La Grace Integral Life Center is a 300 acre nature-based sanctuary located just 30 minutes from Greenville, South Carolina. Our Vision is to serve as a center for self-discovery and self-mastery through personal transformation and the cultivation of consciousness on all levels of the being: physical, vital, mental, psychic and spiritual. 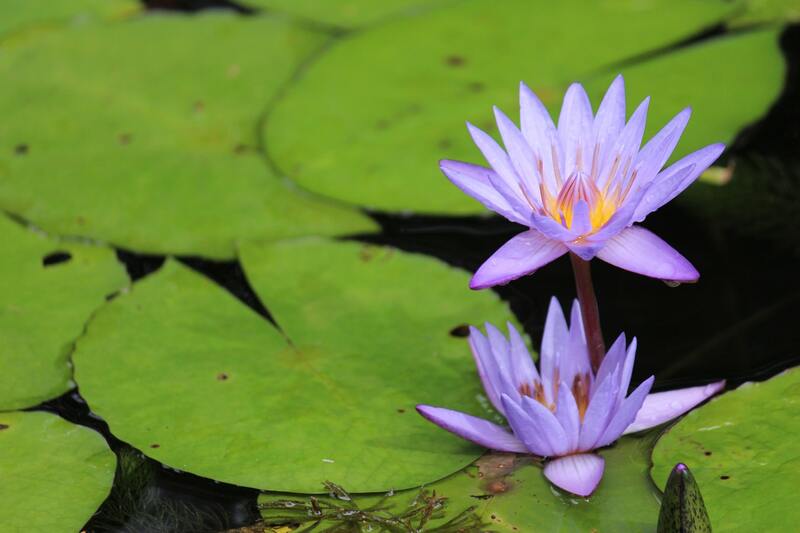 Join us at the La Grace Integral Life Center and reconnect with nature, participate in a variety of classes, workshops and outdoor activities, renew your inner and outer being and retreat from the distractions and bustle of daily life. 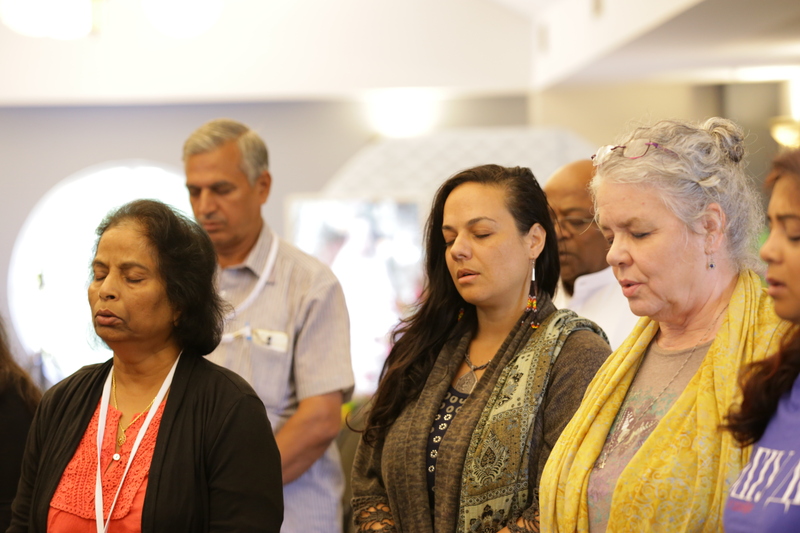 We welcome seekers of various backgrounds and traditions and encourage ALL to come together in the spirit of shared learning and the exploration of an Integral Life. Click on your desired retreat or program below to read more about our upcoming events. The Mother came to Pondicherry for the first time in March 1914 and finally returned to Pondicherry on April 24, 1920, never again to leave. Join us at La Grace Integral Life Center for an evening of meditation and readings in honor of The Mother’s final arrival in Pondicherry. 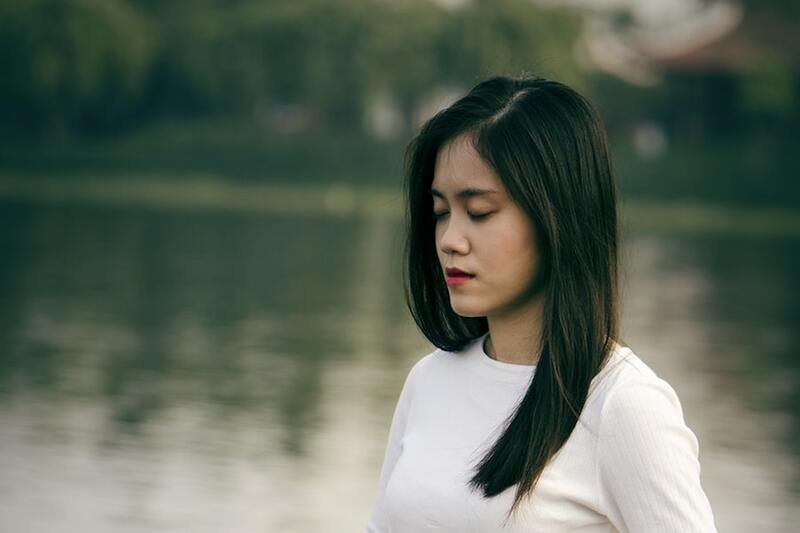 This 2-hour Being Mindful workshop serves all levels of practitioners. 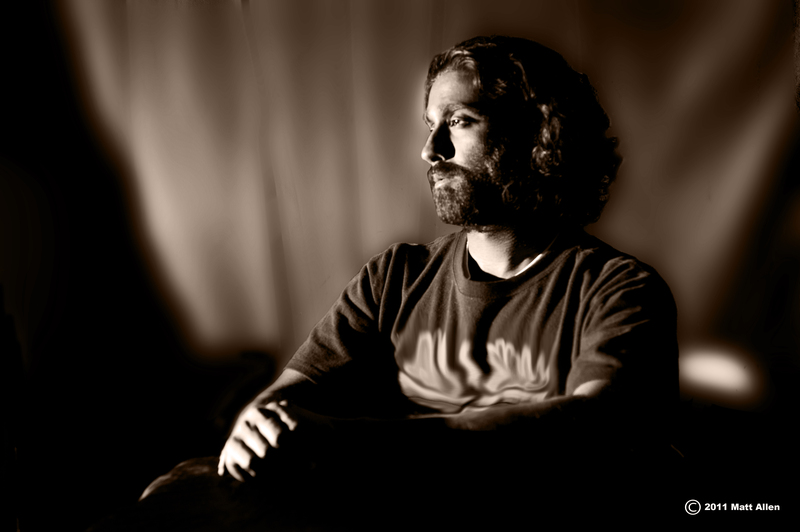 Vikas Srivastava frames traditional practice in a unique theoretical framework he has developed over many years as a practitioner and teacher of Mindfulness. Therefore, beginners are exposed to an overview, while regular practitioners have an opportunity to deepen their practice and build community. There are no prerequisites for this workshop which includes theory and practice. The workshop is free and open to anyone 14 years or older. Vikas Srivastava was formally initiated into the Mindfulness practice by the respected Thich Nhat Han in 2004 and currently serves as Director of Mindfulness for Legacy Early College Charter School in Greenville SC. 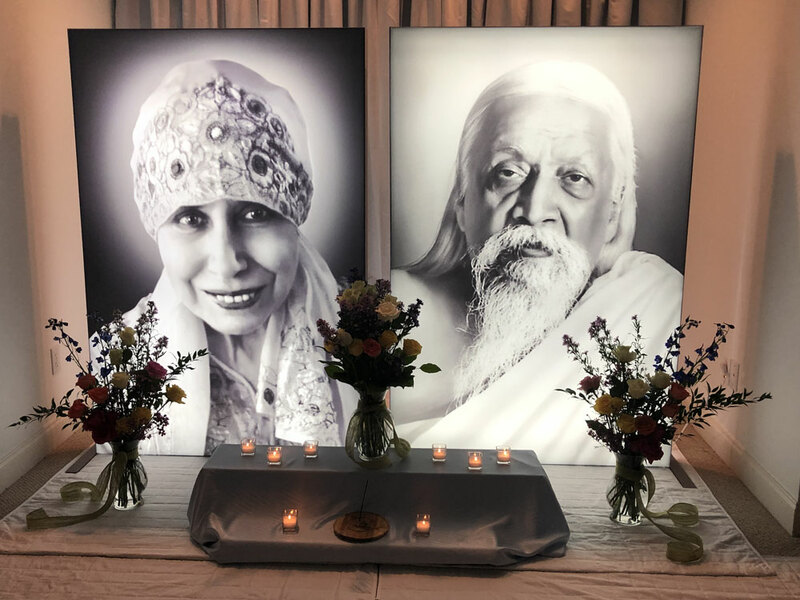 Join us the third Sunday of each month as we come together to deepen our understanding of Integral Yoga in the light of Sri Aurobindo and The Mother. La Grace Integral Life Circle gatherings include selected readings, short videos, group discussion and meditation, along with a simple pot-luck lunch. Email Radhe at radhe@lagracecenter.com and let us know you are joining us! 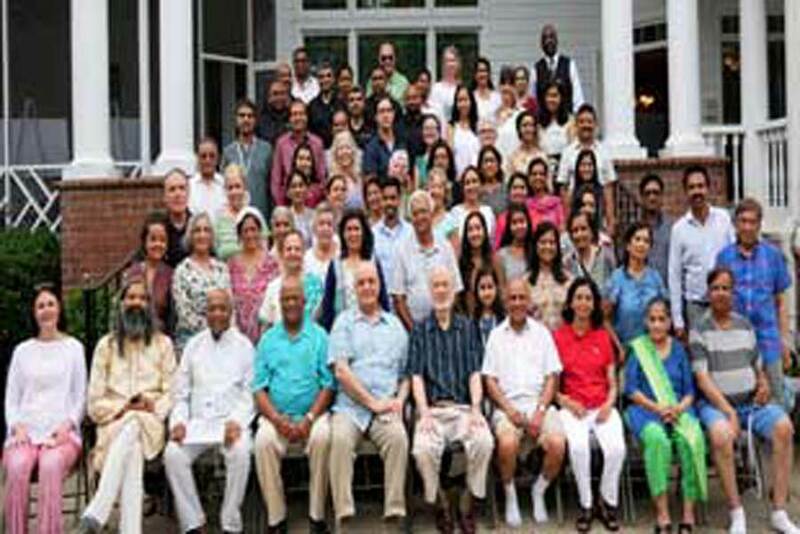 Join us for our annual Sri Aurobindo Integral Yoga Retreat on June 26-30, 2019! 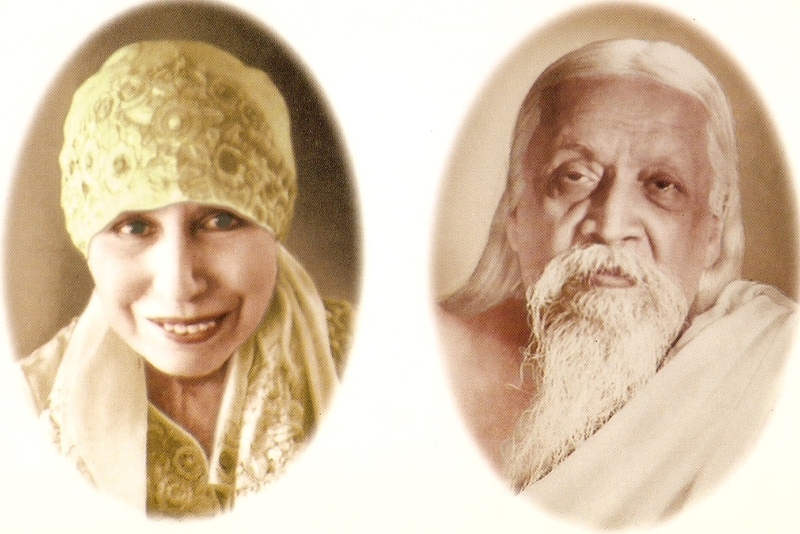 Speaking of the future of our Earth, Sri Aurobindo and the Mother said “If man could once consent to be spiritualised.” This year we dwell upon this theme of spiritualization as the next step on our evolutionary journey, especially on the 50th year of ‘the descent of Superman’, an event of tremendous significance whose full impact is yet to be understood. 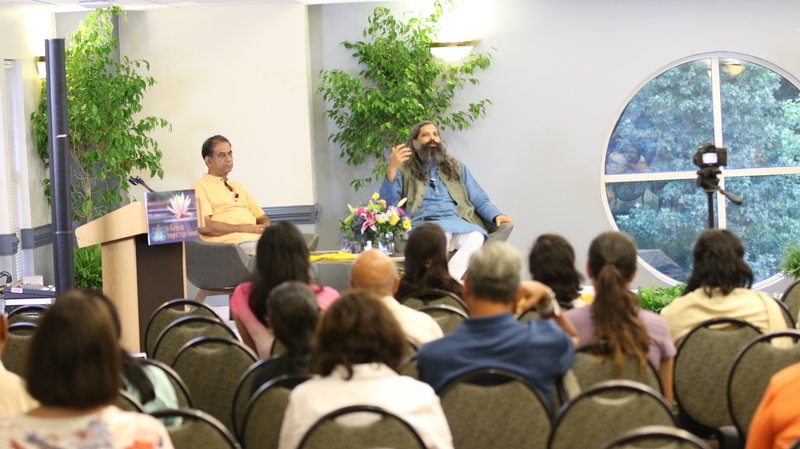 Topics include: Early signs of a New Creation, Approaches to transformation, The age of Universal spirituality, A new aspiration of Earth and more.